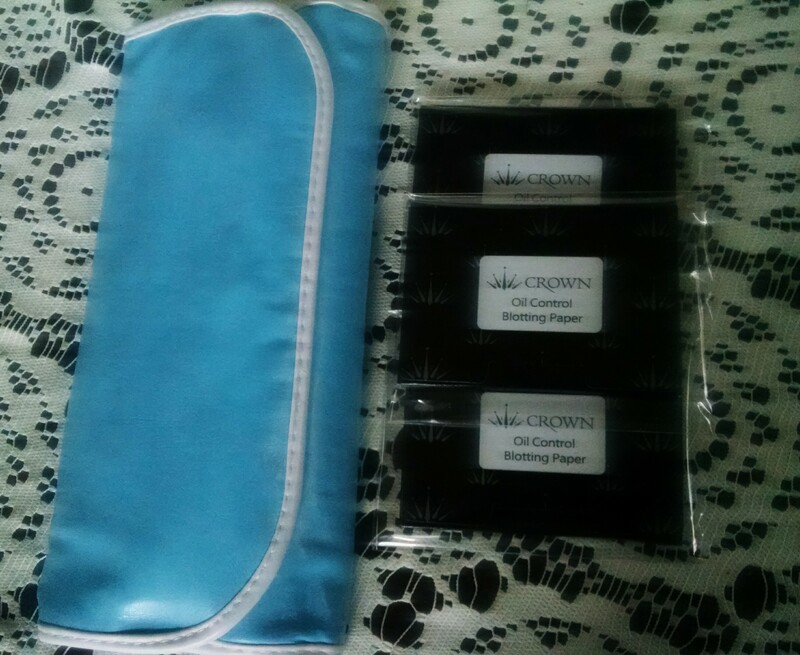 I’m not going to say I didn’t need the 10 Piece Blue Syntho Set from Crown Brush. 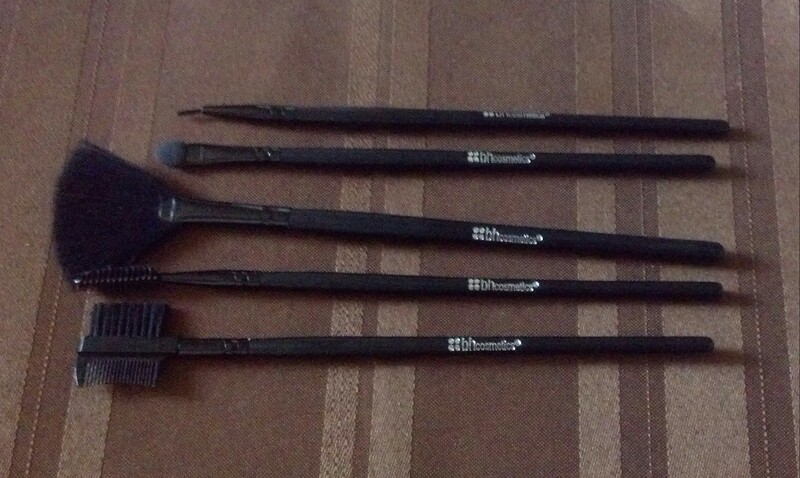 Even my oldest commented on how I have another brush set. I hope she isn’t keeping track of my Crown Brush orders from HauteLook. LOL! 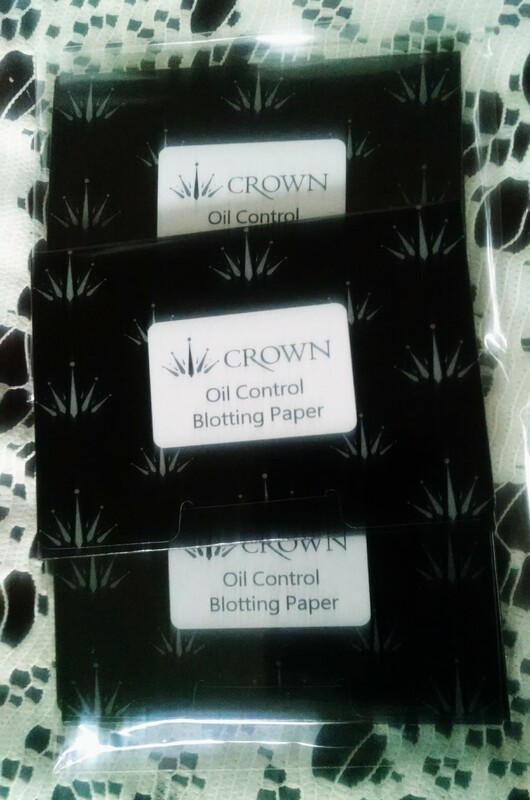 I will say the Oil Control Blotting Paper Trio was definitely a need. 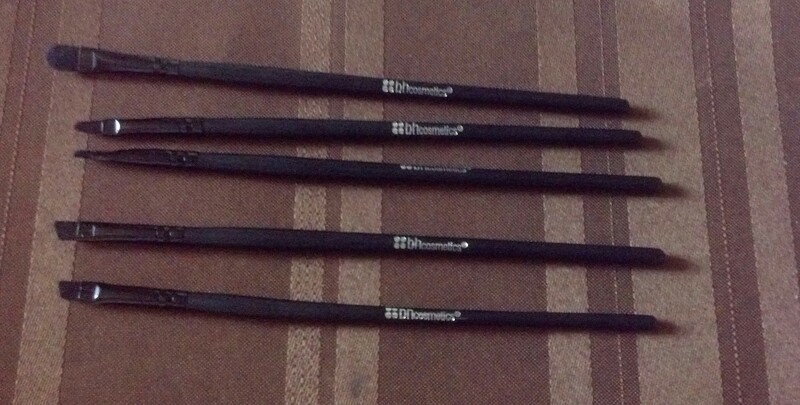 It’s hard not to place an order because of the quality and affordability of these brushes. 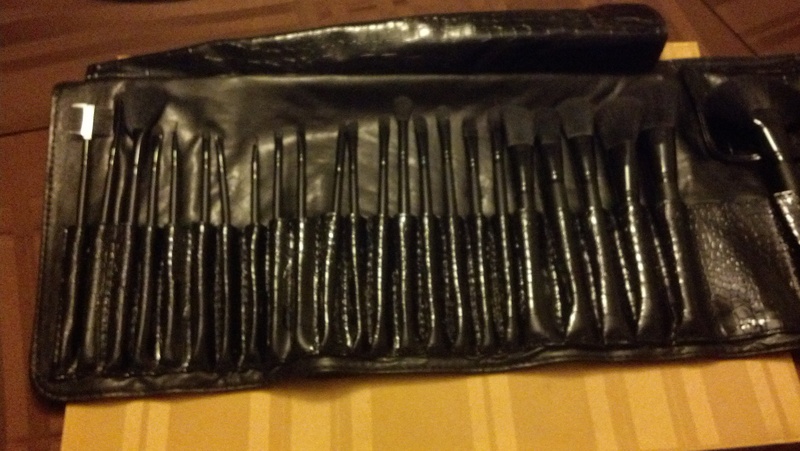 I’ve actually had this brush set for a little while. 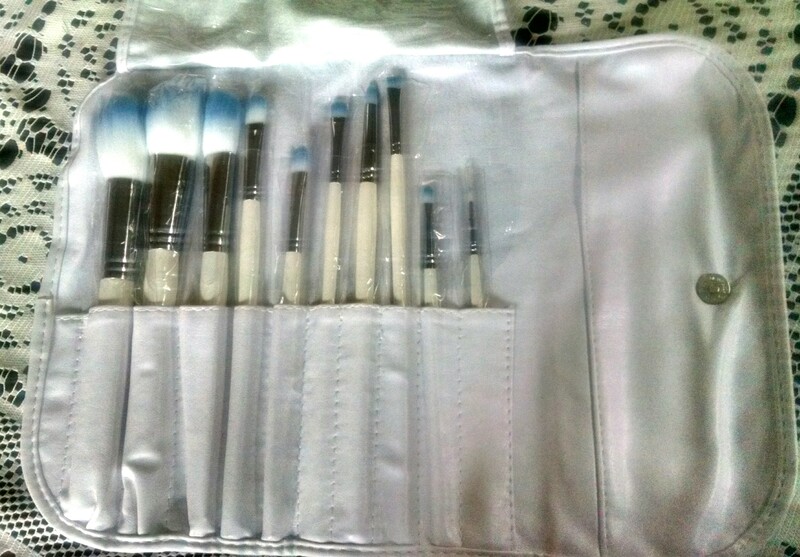 I bought this brush set while it was on sale (BH Cosmetics always has great sales). I did read the reviews on the set before I made this purchase. 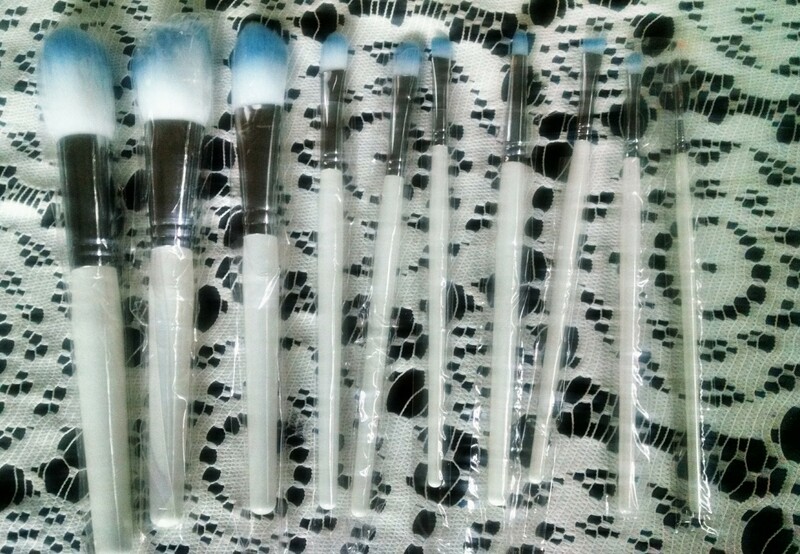 Two of the criticisms were the brushes shed and they don’t hold the product well. I did not experience that when using these brushes. 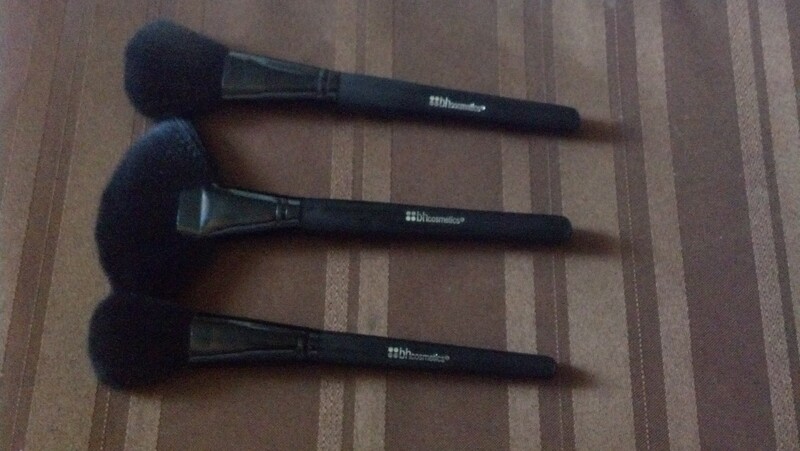 Another criticism I read was that it was a problem the brushes weren’t labeled. That didn’t bother me either. 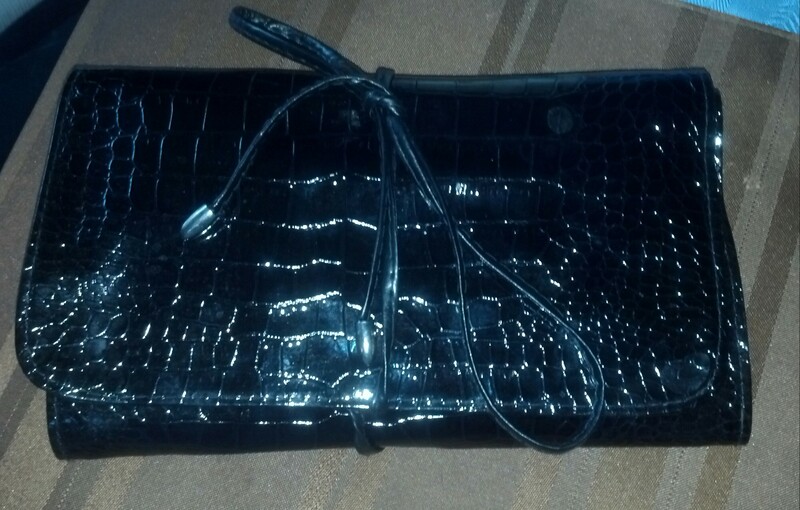 If I can find another use for a makeup of brush, I will do it. 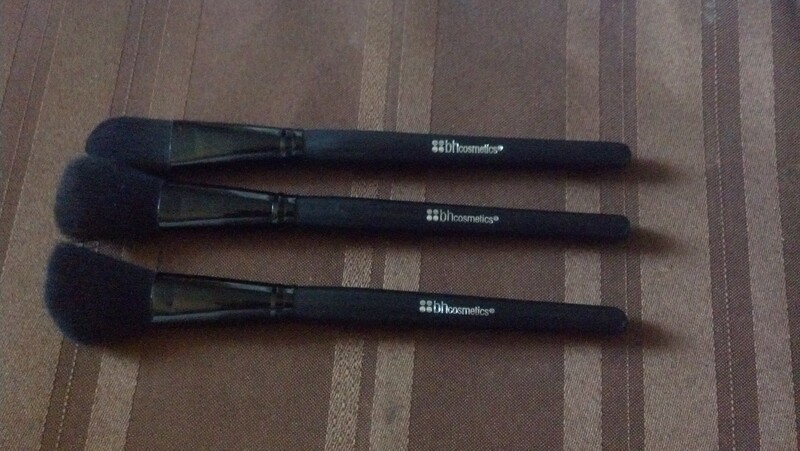 I also had no problem s cleaning these brushes. 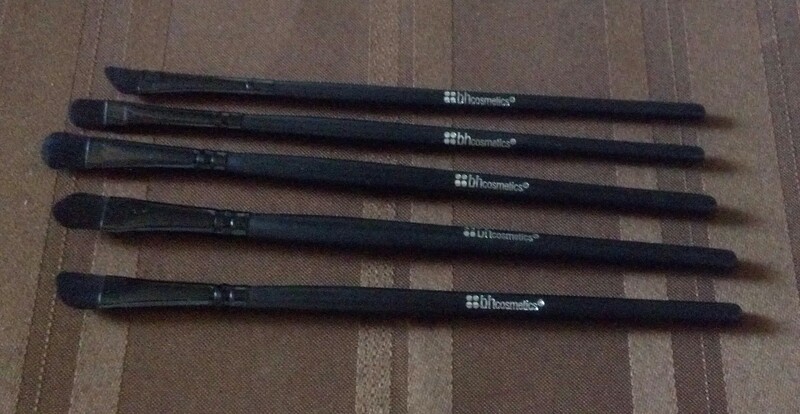 I found the BH Cosmetics 24 Piece Synthetic Signature Brush Set to be a great deal whether you are a beginner or more advanced. 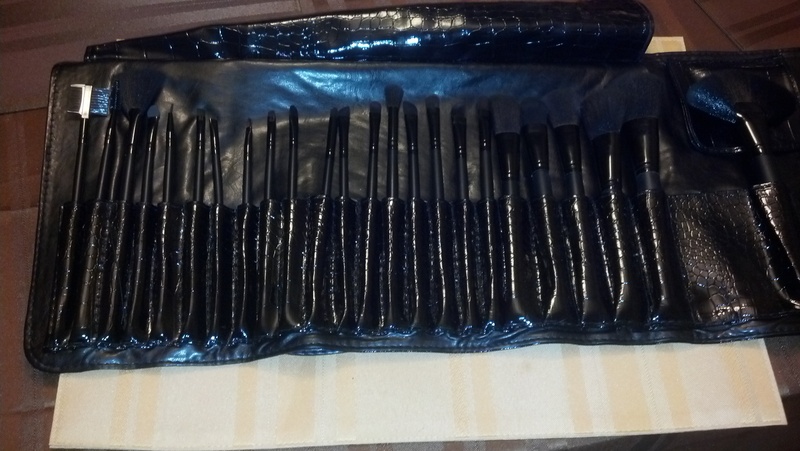 This is a great brush set to take when traveling. 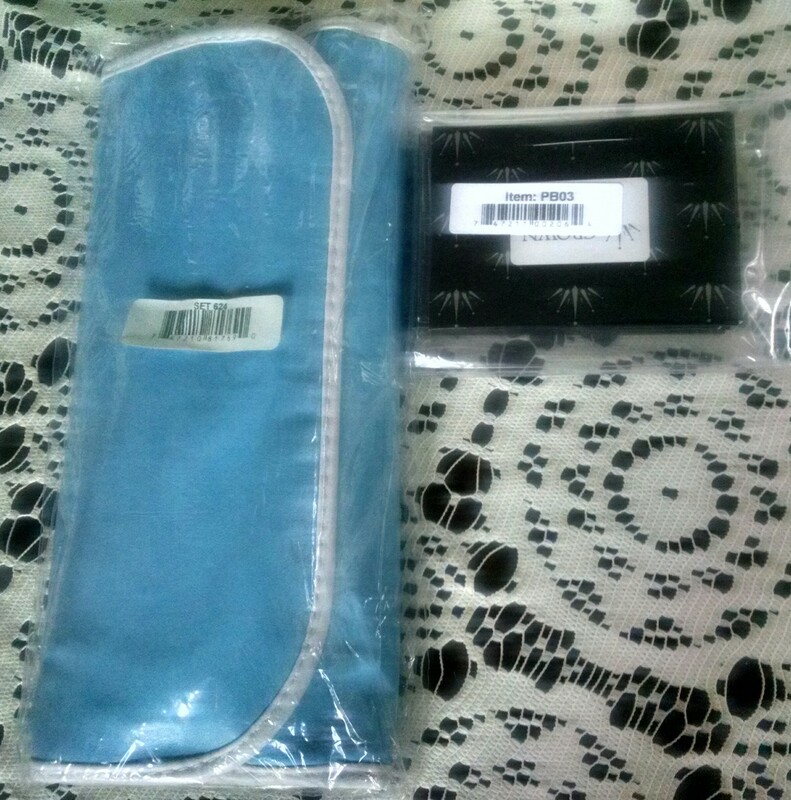 You have every brush you will need for makeup application.